We help the monarch butterfly recover, city by city. Nearly a billion monarch butterflies have vanished since 1990, according to data released by the U.S. Fish and Wildlife Service in February 2015. Monarchs rely on the milkweed plants and nectar plants for their food and home. These plants are increasingly vanishing all across America. 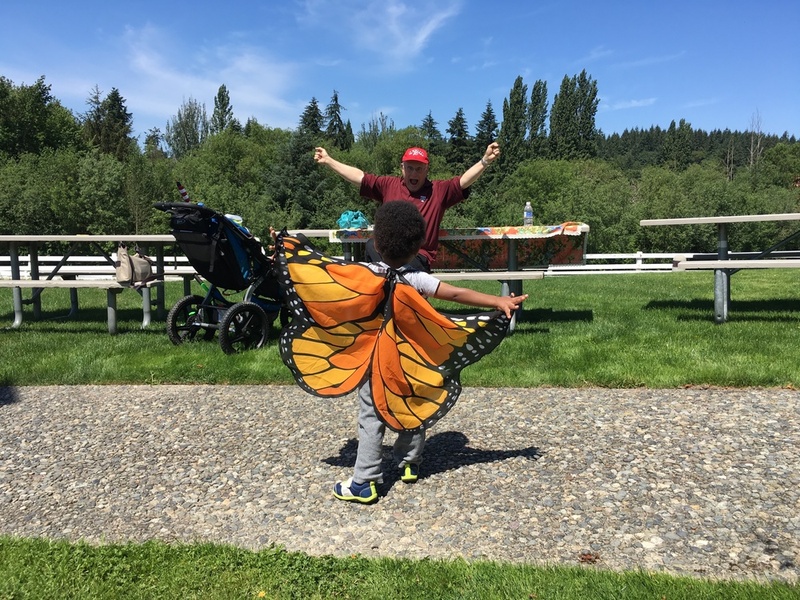 Monarch City USA, created in 2015 in Maple Valley, Washington, encourages America’s 19,000 plus municipalities to directly help the monarch butterfly population recover by encouraging and planting milkweed and nectar plants within their boundaries. Of course, if the municipalities do this the monarchs will have stepping stones as stopovers on their journeys. To this end we have a recognition program called MONARCH CITY USA that municipalities join by doing very simple positive things like planting milkweed and nectar plants. We respect your privacy and will never sell your email address. Thank you for your interest in Monarch City USA! The milkweed plant is essential to monarch butterflies. Find out how you can get milkweed seeds. Ready to help the monarch in your city? Learn what you can do.